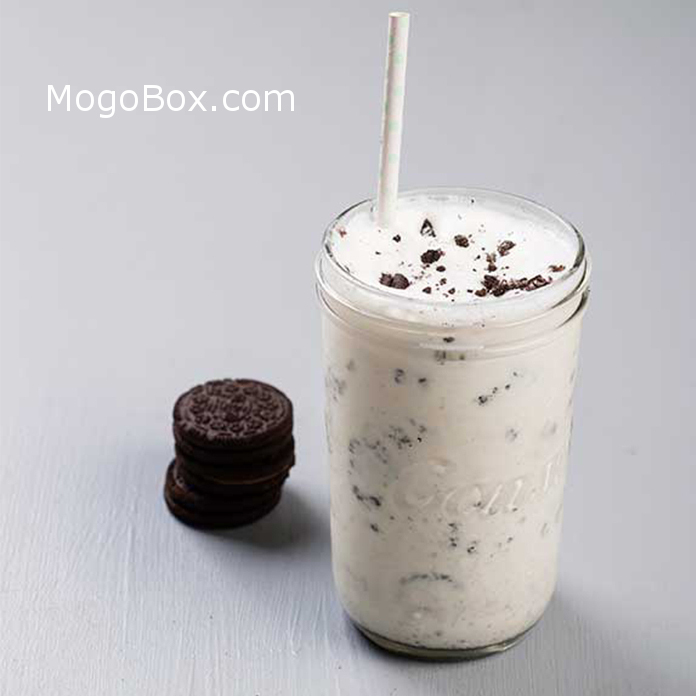 MogoBlog MogoLicious Tasty Tip of the Day: Making an Oreo milkshake together is a perfect way to spend a date. This recipe is infused with awesome flavors. Crush the cookies by hand and put them in a blender. Add in the milk and ice cream. Blend everything until the cookies are crushed. Put in the salt and pulse till smooth. You can adjust milk depending on the desired consistency. Also, you can put in some rum to turn your ordinary shake into a cocktail party. This entry was posted in MogoBlog, MogoLicious and tagged Milk, Milkshake, Oreo, Rum, Salt, Vanilla Ice Cream.